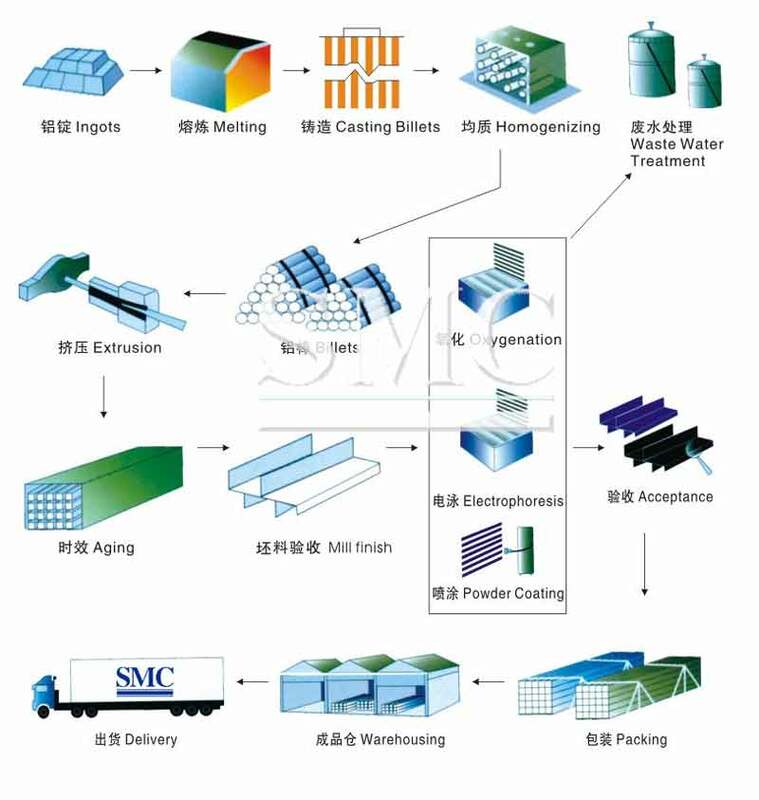 Pure aluminum may be used for certain extrusion applications for its malleable qualities. 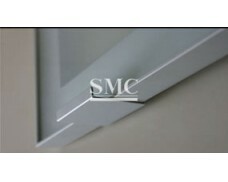 This versatility is the basis for a multitude of products that can be created through aluminum extrusion. 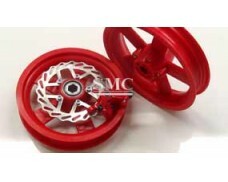 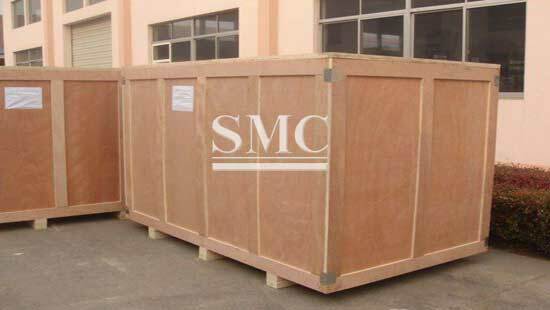 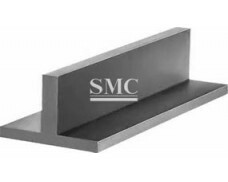 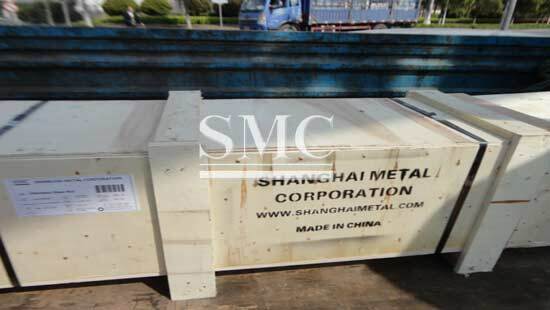 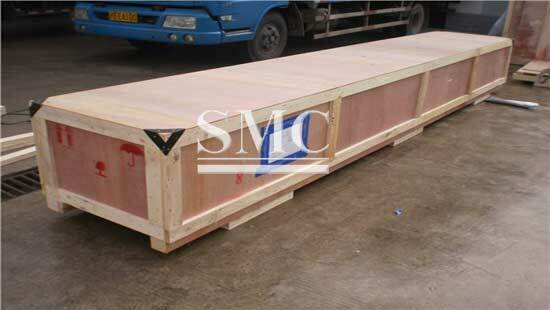 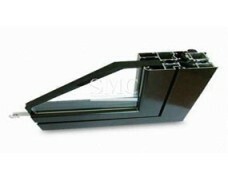 Shanghai Metal Corporation are specialized in different applications of aluminum extrusion to satisfied your request. 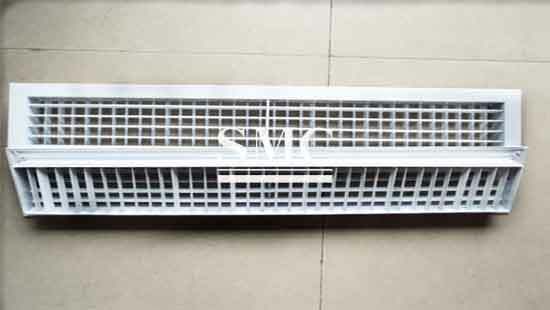 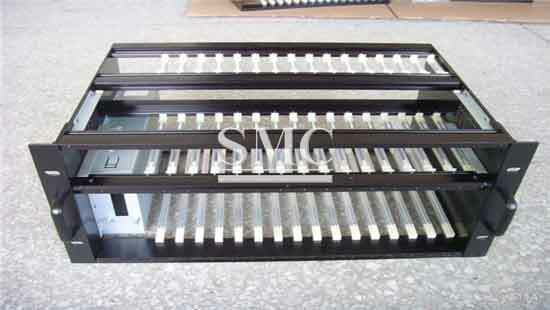 4) Surface: mill finish, anodized, sand blasting, electrophoresis, powder coating, wood color, etc.